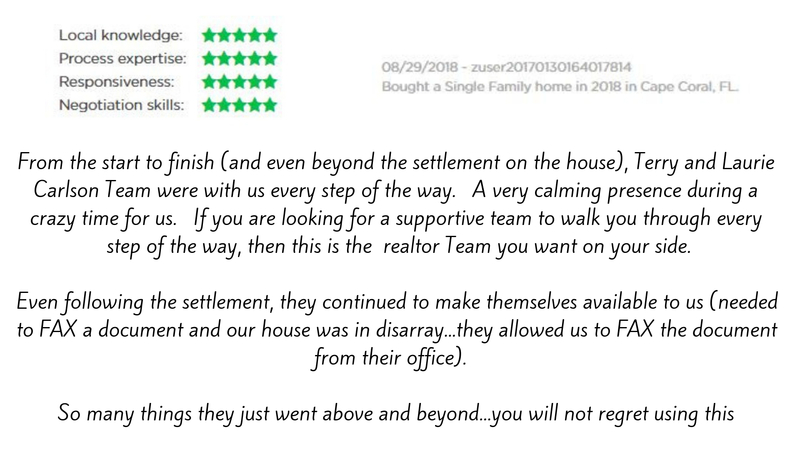 "Their expertise helped make it considerably less stressful"
"Terry & Laurie Understood the magnitude of my largest financial investment"
"She went above and beyond"
"The best husband/ wife team in Florida"
"Even following the settlement, they continued to make themselves available to us"
"Terry and Laurie Carlson are outstanding Realtors"
"Other agents would have lost interest"
"One week after they listed my house it sold!" 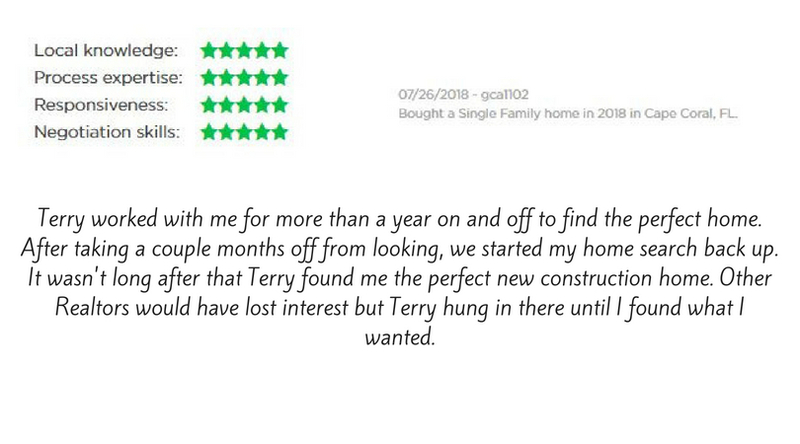 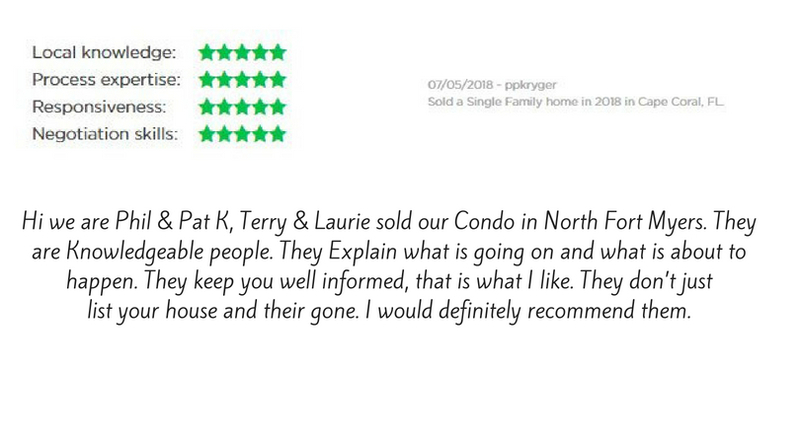 "Laurie and Terry are the BEST"
"Easy to reach, responsive and efficient"
"They truly made this transaction stress-free"
"Made me feel like more than just a sale"
"Terry & Laurie made it happen"
"Very transparent... attention to detail"
"A real joy to work with"
"Very professional, good attention to detail"
"Very honest and easy to work with"
"Always available to help through each step of the sale"
"These are real people with a personal touch"
"It was a quick sale!" 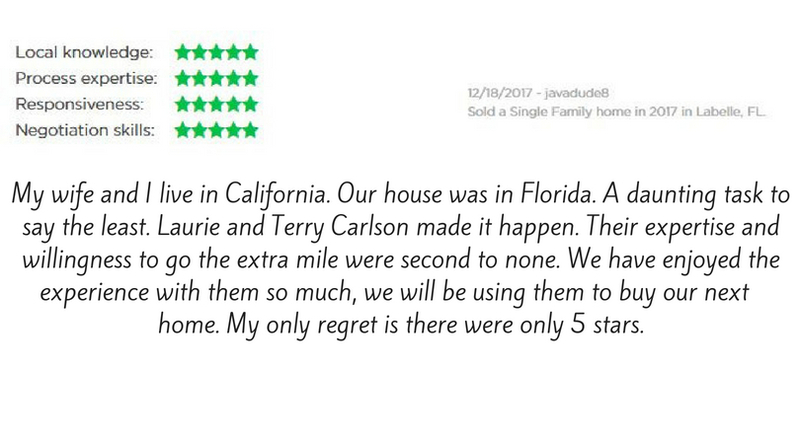 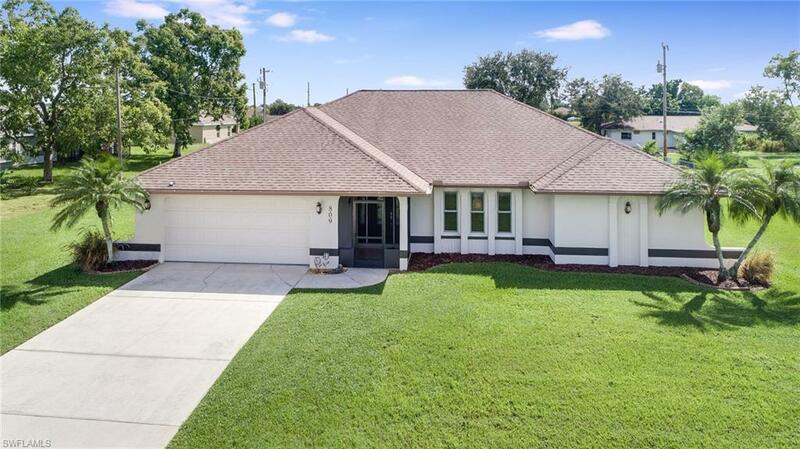 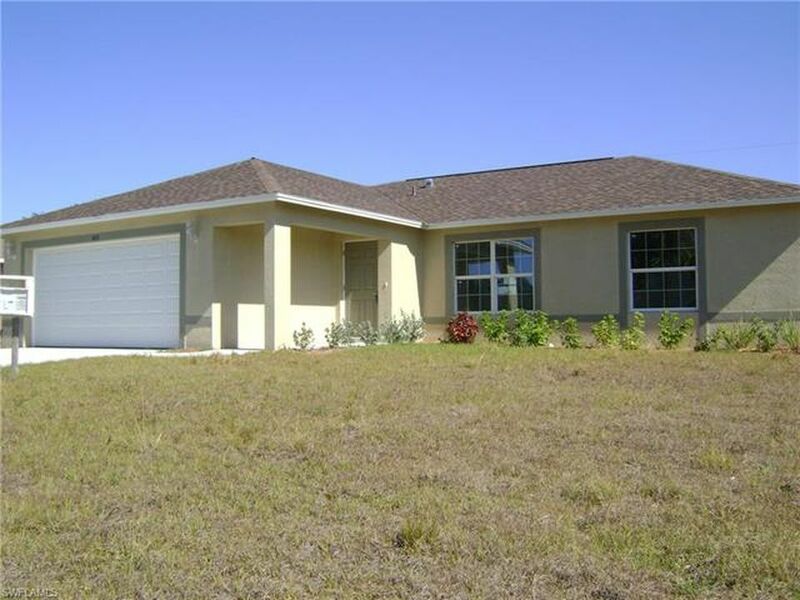 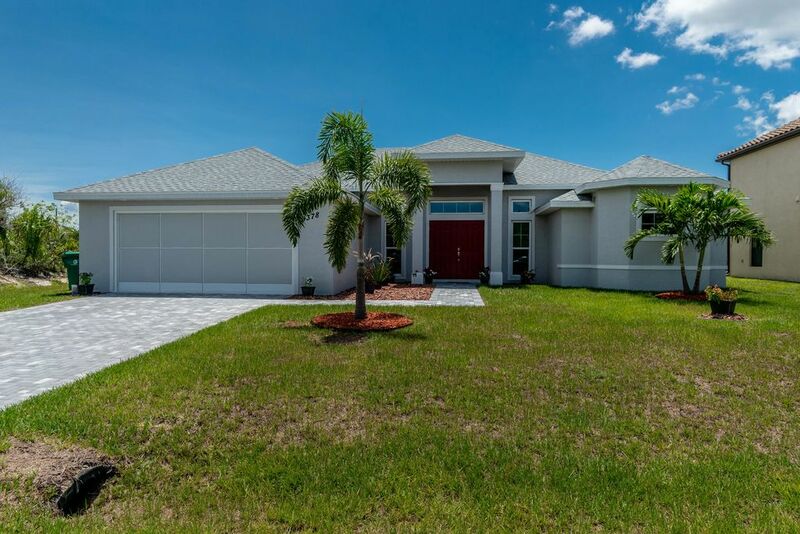 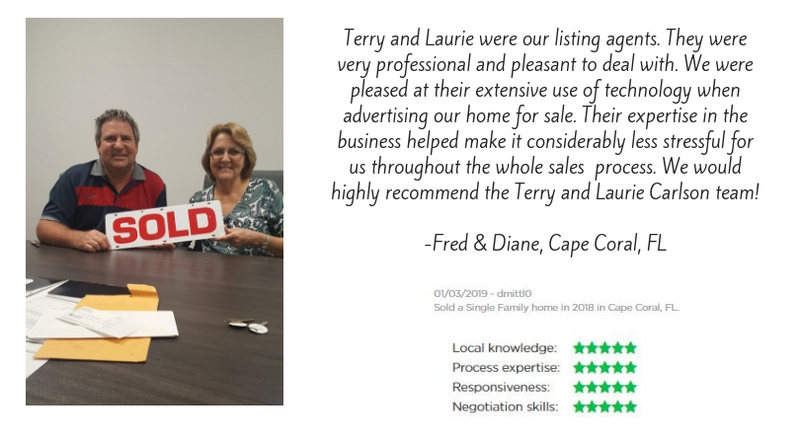 "Our house sold in two days and above asking price"
"They are very experienced in Cape Coral and Lee County real estate"
"Terry & Laurie went way beyond our expectations"
"I would highly recommend them to all "
"The most knowledgeable and professional team in the Cape Coral area"
"Never hesitates to go the extra mile"
"It was a pleasure working with such professional and knowledgeable realtors"
"They help every step of the way"
"We sold in just 3 days!" 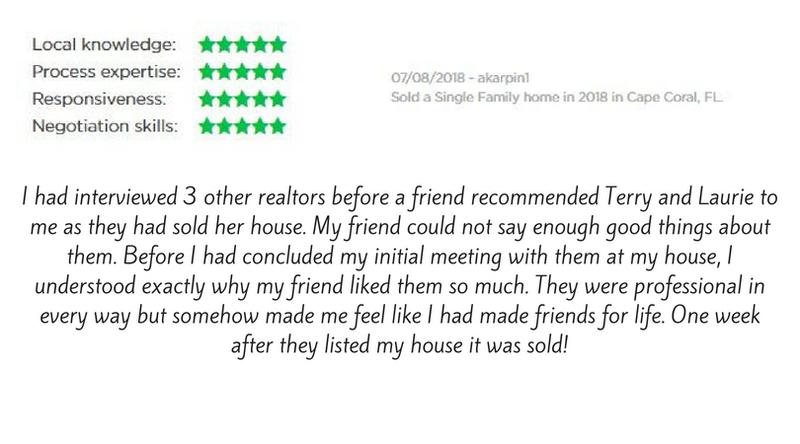 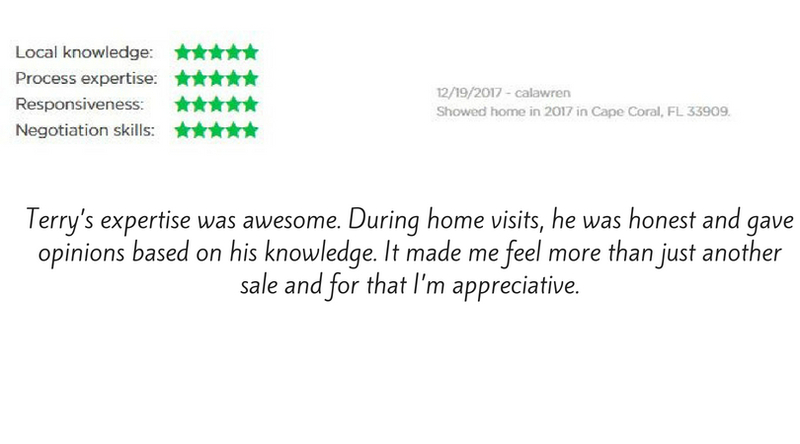 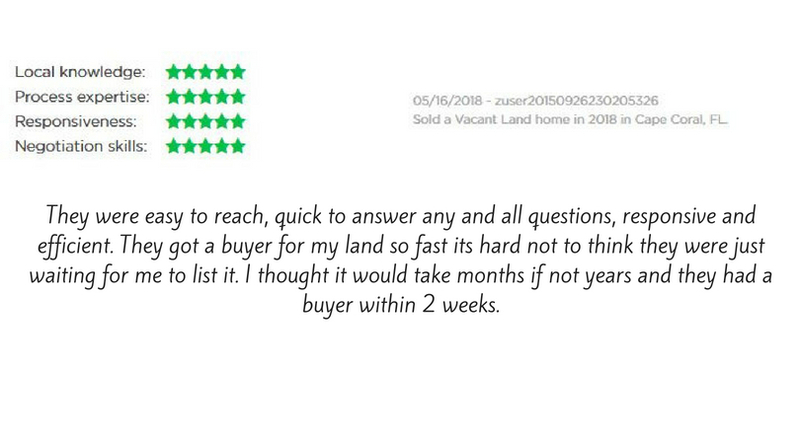 "Would highly recommend to anyone"
"They do what's best for their clients"
"The best agents I have ever had the pleasure of dealing with"
"The least stressful real estate transaction I’ve ever experienced"